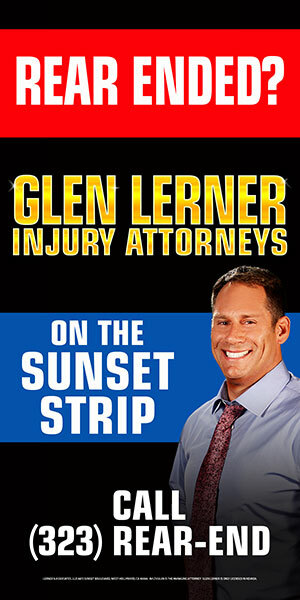 When a loved one suffers an Spinal Cord Injury in Arizona, it is important that the lawyer (attorney) you hire is an experienced lawyer (attorney) handling Spinal Cord Injury cases in Arizona. 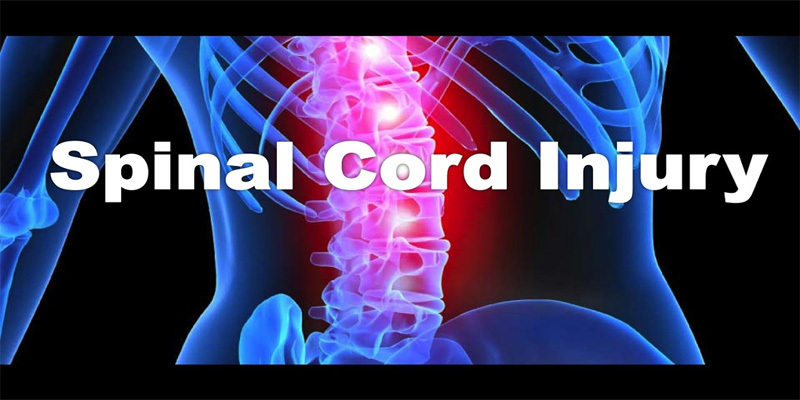 At Arizona Spinal Cord Injury .com, we put you in contact with someone with the experience necessary in Arizona to handle serious Spinal Cord Injury cases, and the lawyer (attorney) that will work on your case will be a lawyer (attorney) with a significant expertise prosecuting a lawsuit involving Spinal Cord Injury cases in Arizona. By submitting the contact form on this website, you will be put in direct contact with an experienced lawyer (attorney) in Arizona who handles Spinal Cord Injury cases, who will promptly respond to your inquiry. 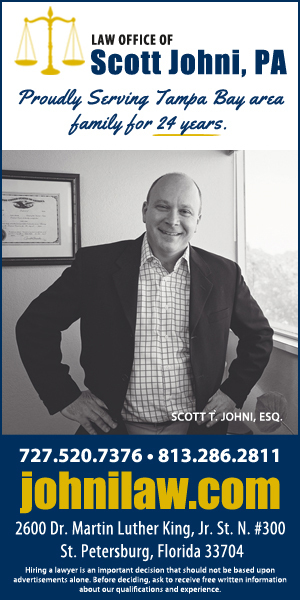 Your case will be reviewed by a Arizona lawyer (attorney) and immediate action will be taken if your case is chosen to be handled. 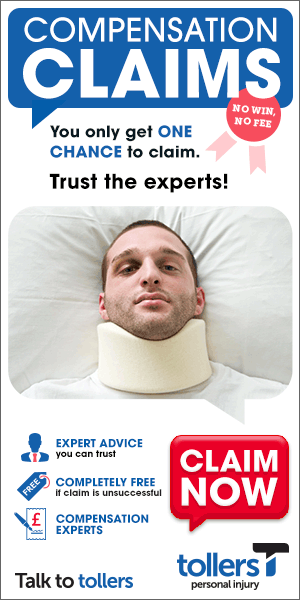 This website gives you immediate access to a Arizona lawyer (attorney) who is experienced in handling Spinal Cord Injury cases. Please use the contact form if you have an inquiry. County government officials have agreed to pay $100,000 to a former Marine who suffered a spinal injury after his car was struck by a sheriff’s patrol car that ran a red light while responding to a call in September 1997. The payment, which was approved by county supervisors yesterday, settles a civil lawsuit filed against the county by Ronald LeFlore, 25. LeFlore had been working a second job as a pizza deliveryman the night of the accident. His back injury cut short his plans for a Marine Corps career and he received a medical discharge from the military, said LeFlore’s attorney, David R. Miller. Assistant County Counsel Diane Bardsley said sheriff’s Deputy Ronald Halstead was responding to a call for assistance without his lights or siren on when he drove through a red light at a Vista intersection. Halstead braked and his car skidded into LeFlore’s vehicle. LeFlore suffered a disc bulge as a result of the crash, Bardsley said. The county originally rejected a claim filed by LeFlore. But the Board of Supervisors agreed in closed session to settle the case because it involved “probable liability,” and the settlement was for an amount far less than the damages being sought, Bardsley said. LeFlore, who now lives in Georgia and works for a job-placement agency, recently learned he will not require surgery, Miller said. He still suffers from lower back pain. Sheriff’s Department spokesman Ron Reina said he could not say whether Halstead was disciplined as a result of the traffic accident because it was a personnel matter. On August 5, 2002, a Berks County, Pennsylvania jury awarded an infant and his parents $2,289,856.00 against the Reading Hospital and Medical Center and Fredericka Heller, M.D., in a medical malpractice case involving issues surrounding the labor and delivery of Bailey Boyer on May 8, 1998. 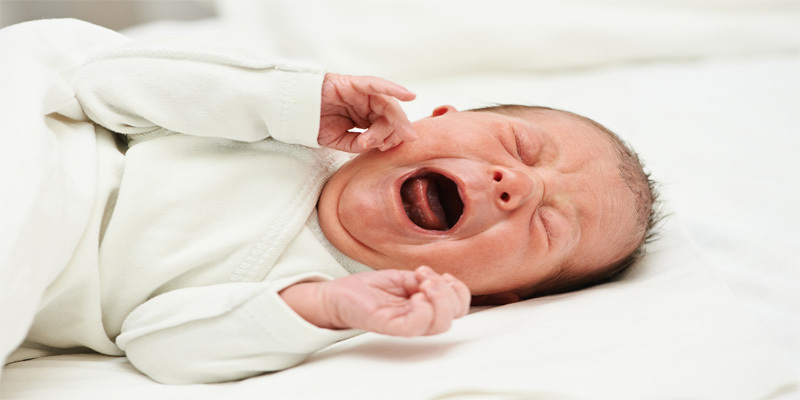 During the course of the delivery, Bailey developed shoulder dystocia, a condition in which the baby’s shoulder becomes lodged against the mother’s pelvis after the head has already been delivered. The issues at trial concerned Dr. Heller’s efforts to dislodge the shoulder, as well as those of the nursing staff in attendance. Plaintiffs alleged at trial that Dr. Heller used improper techniques and excessive traction in attempting to dislodge the shoulder. 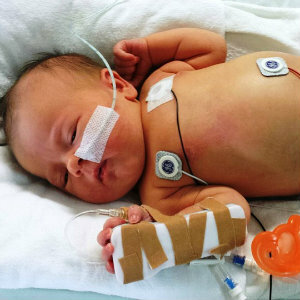 As a result, several of the major nerves of the brachial plexus were torn from Bailey’s spinal cord, leaving him with severe and permanent limitations in the use of his right arm and hand. The defendants denied responsibility and claimed that standard and accepted procedures were followed in the management and care of Bailey’s shoulder dystocia. Central to the plaintiffs’ allegations was the fact that the actions allegedly taken by Dr. Heller and the nursing staff to dislodge the shoulder were not documented in the hospital records. Plaintiffs established at trial that Bailey had been turned 180 degrees after the shoulder had impacted but before any of the standard maneuvers had been performed. Plaintiffs contended that the avulsion or tearing of Bailey’s spinal cord nerves occurred during the course of this 180 degree turn and was the result of excessive traction applied to the baby’s head. The jury found that both defendants were negligent in the labor and delivery of Bailey and apportioned liability evenly – 50% against defendant, Reading Hospital and Medical Center and 50% against defendant, Fredericka Heller, M.D.